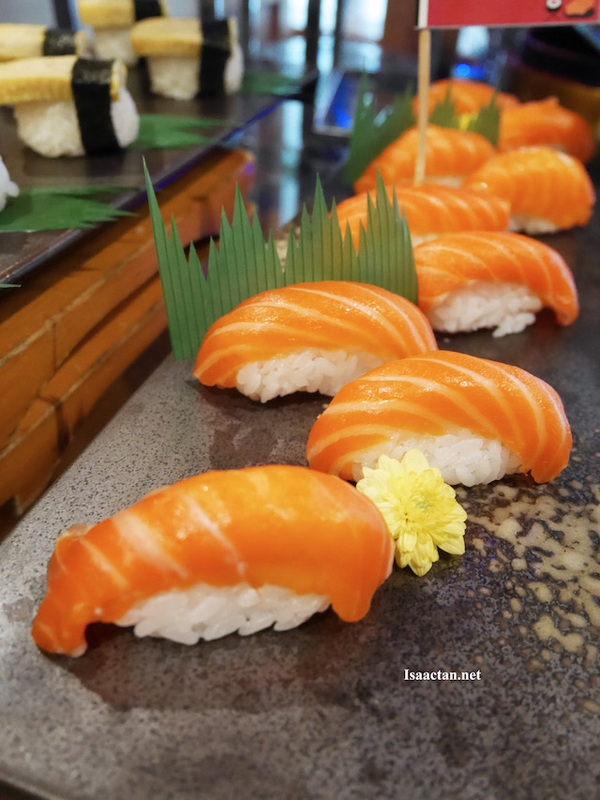 I was there last week to sample their Sushi & Sashimi Family Feast promotions, do check out what they have to offer below. Oh, one important thing to note, it's only available on public holidays, and not any other day, so time your visits well. 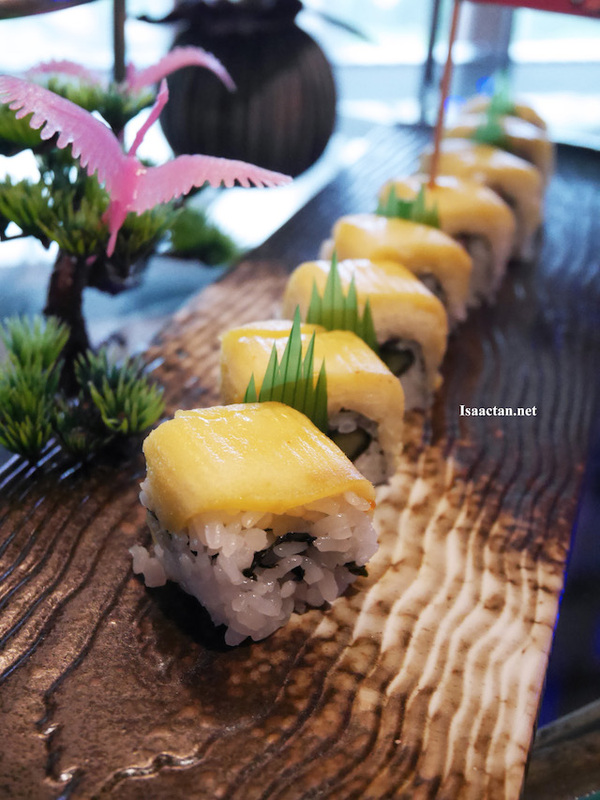 Japanese cuisines has developed through centuries of social and economic changes. 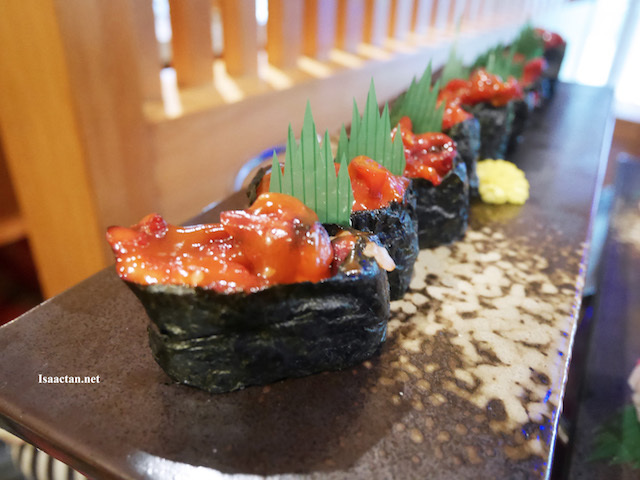 Japanese cuisines has been Malaysian favourites for years. The exquisite taste of the rawness, balances with the tangy taste of Japanese vinegar has surely captured the taste buds of Malaysians. However, being cooked in Japanese traditional way, one may question the Halal perspective that one restaurant acquire. It's a good thing then that everything in this restaurant is Halal certified. 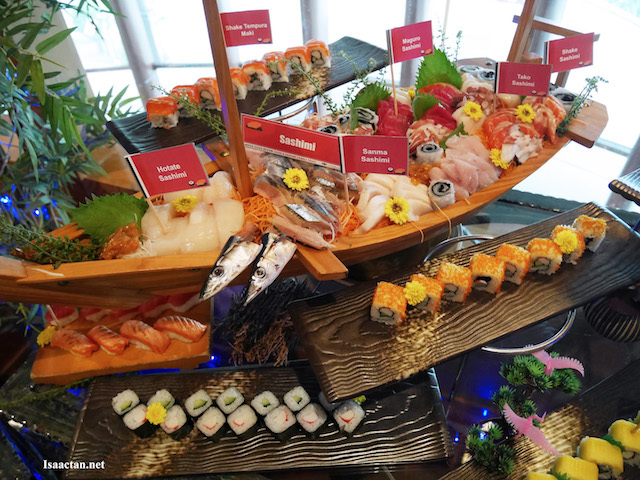 Agehan Japanese Restaurant's Sushi & Sashimi Family Feast promotion is priced at RM69.00+ for adult and RM40.00+ for children (4-11 years old). 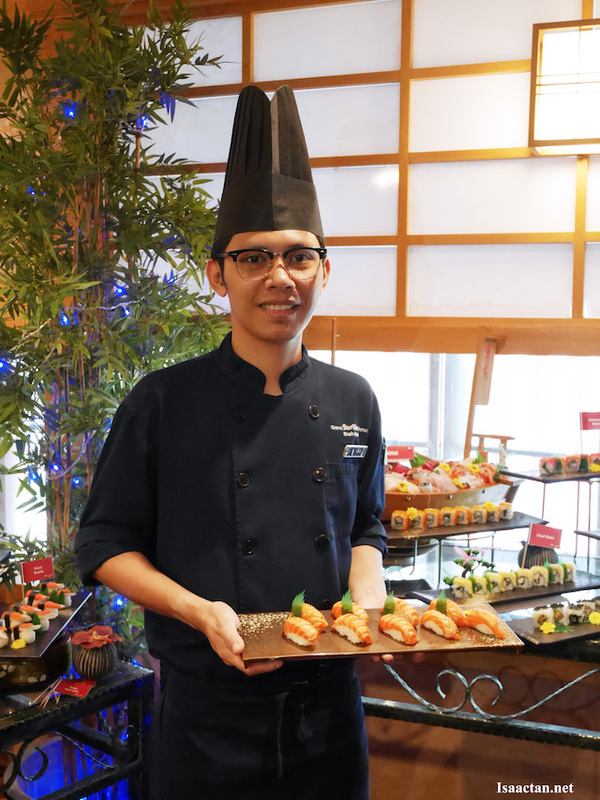 The Sushi & Sashimi, specially prepared by Chef Muhd Rizza are available on Public Holiday only, from 11.30am to 2.30pm for lunch and 6.00pm to 10.30pm for dinner. 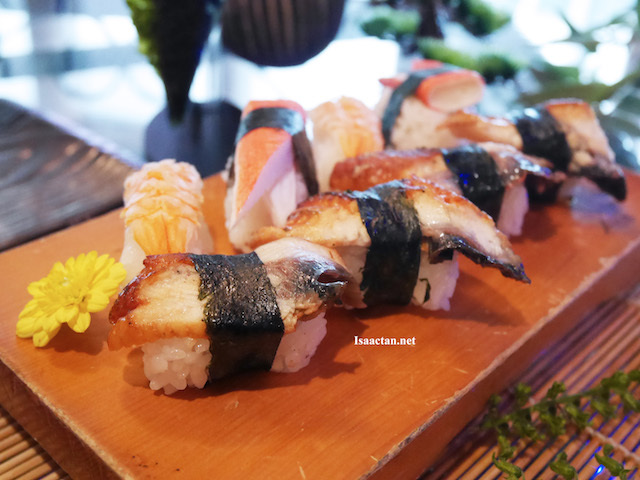 Spoilt for choice, we got to sample various Sushi, from Makimono Sushi, Temaki Sushi, Nigirisushi and Hosomaki Susho. 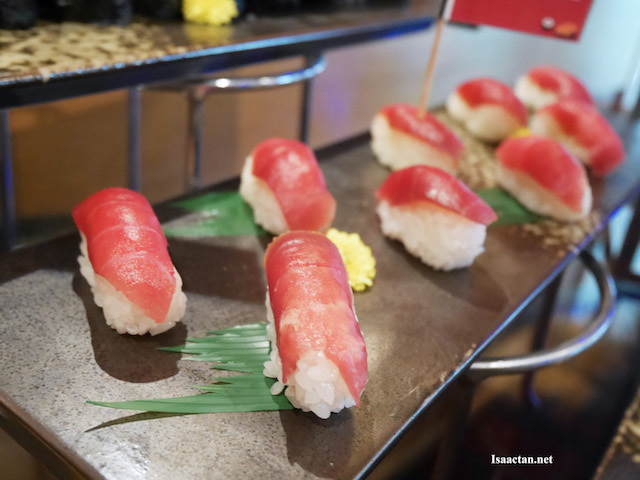 Expect also, to be spoilt with California Maki, Tori Katsu Maki, Soft Shell Crab Maki, Cili Padi Tuna Mayo Maki, Agehan Temaki, Tamago Temaki, Tobikko Temaki, Shake Sushi, Grill Shake Sushi, Maguro Sushi, Chuka Idako Sushi, Unagi Maki, Avocado Maki and other Sushi. 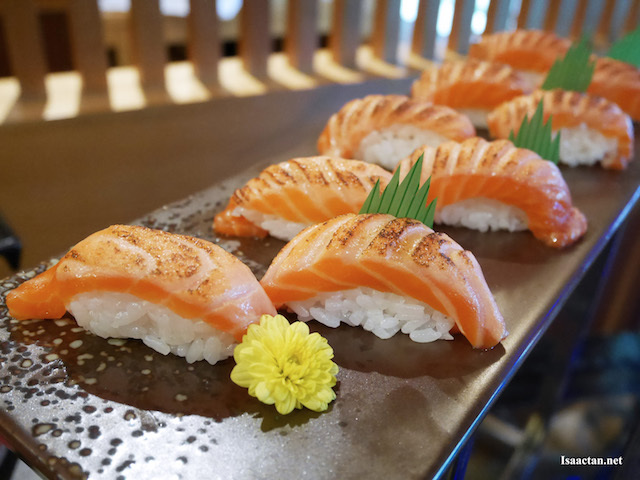 Whereas for those who prefer Sashimi, Agehan Japanese Restaurant also serve a range of Sashimi types such as Maguro Sashimi, Shake Sashimi, Tako Sashimi, Ika Sashimi, Amaebi Sashimi, Unagi Sashimi, Aji Sashimi (Mackerel), Suzuki Sashimi (Seabss), Sanma Sashimi and Hotate Sashimi. 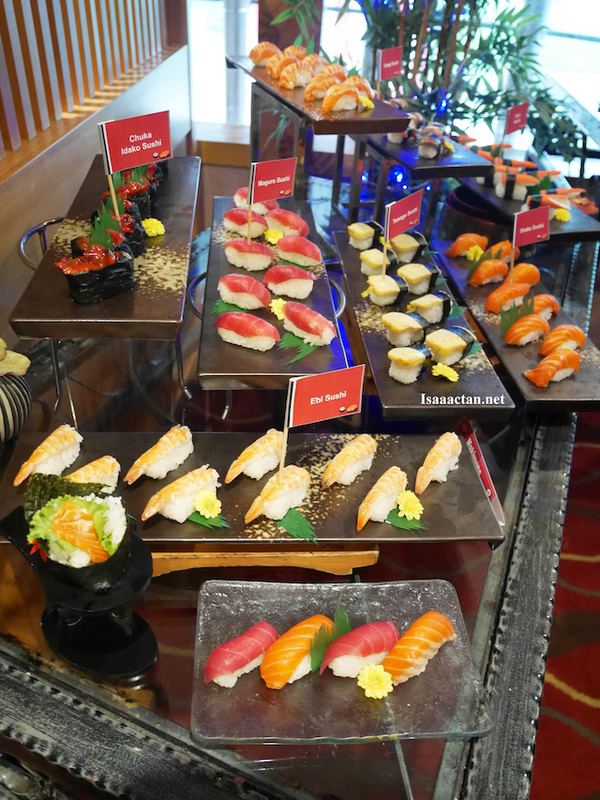 The Sushi & Sashimi Family Feast promotion also includes Assorted Desserts and Cakes followed by beverages such as Green Tea (hot/cold), Coffee & Tea and Cordial. 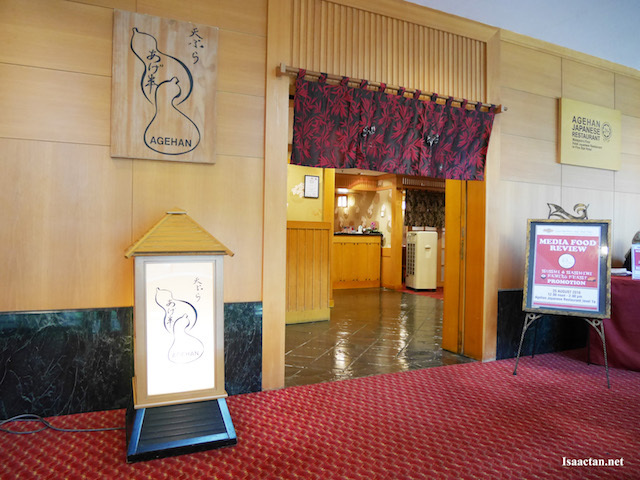 Guests are encouraged to make reservation in advance by booking through Agehan Japanese Restaurant at 03-5511 8811 ext 2623. All prices are subjected only to 6% of GST. 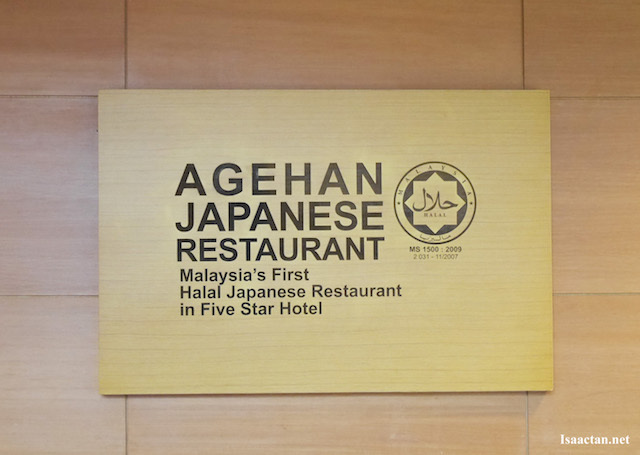 Remember, Agehan Japanese Restaurant is well-equipped with Halal certified, endorsed by JAKIM, so EVERYONE can enjoy good wholesome Japanese sushi and sashimis! The sushi indeed looks fresh. The price looks affordable too. 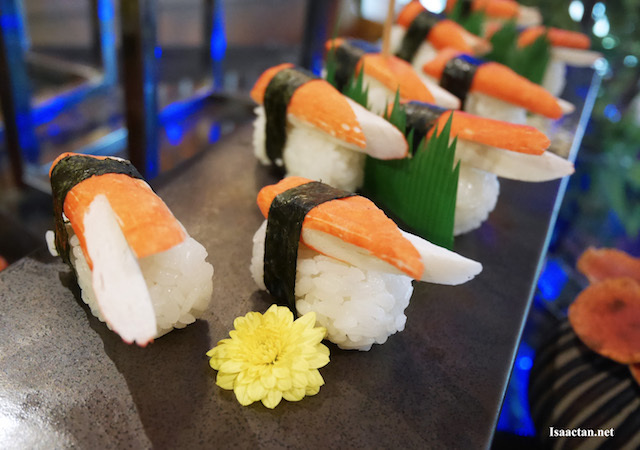 the sushi looks so fresh and mouth watering! would love to try out! Wow, the price charged is quite affordable to be frank and I suppose Sushi and sashimi lover wouldn't wanna miss out. The first certified halal sushi. Will recommend to my Muslim friends as Sushi really my favourite. Those sushi looks so yummy! Halal some more. My Muslim friends can enjoy them. I I love Japanese food. Halal certification not easy to obtain too. Good one for all Muslim. Japanese food is always healthy and delicious. The sushi looks yummy. I want all of them!! 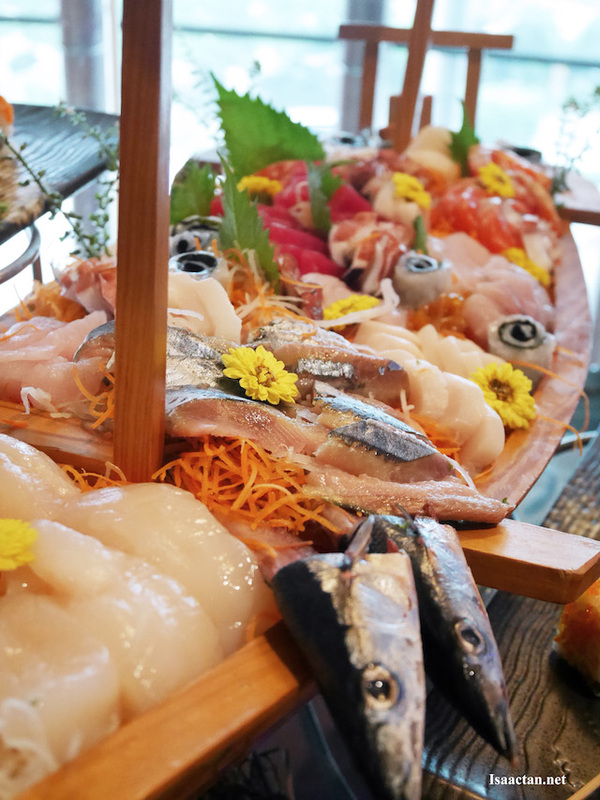 RM69++ seems quite affordable for all the yummilicious sashimi and sushi!! lots to eat, love to go there try someday! Oh dear! It has been a while since I had Japanese cuisine. It is time for another round of indulgence! This looks like a great choice. I love Japanese food.. So yummy and nice! omg, finally its halal! definitely will check this place very soon. now can eat sushi without feels worry :) thanks for sharing isaac! I like Japanese food!! Sushi always is my favorite! !